Welcome again, fellow Nxters! Merry Christmas and Happy Holidays to you all! Jelurida’s gift of free IGNIS tokens will occur on December 28th! 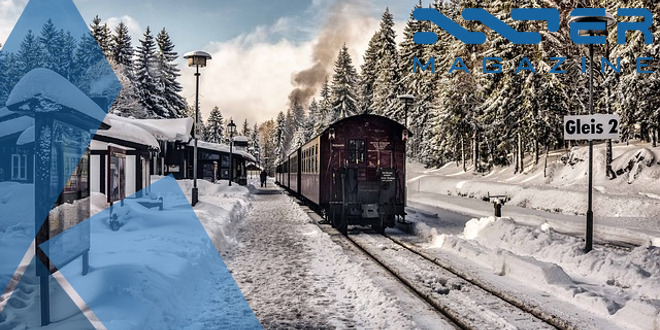 While you enjoyed the holiday season with your friends and family and pets we have crafted another newsletter that contains all the important information that occurred regarding Nxt / Ardor / Ignis last week. Learn how the Austrian government is using Nxt, seven exchanges announced support for the IGNIS Airdrop, Ardor looks for a US-based team to develop for Ardor, Travin Keith announced he will host a trading webinar and more await you this week! NXTER.ORG – What Good is Ignis, Anyway? Forbes – Are New Platforms Threatening The Hegemony Of Bitcoin And Ethereum? TradingView – NXT, are you ready for the real Breakout? 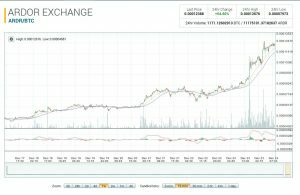 TradingView – NXT – Here’s why it’s about to Skyrocket! Jelurida announced that the Nxt Snapshot will occur at block height 1636363 on December 28th. Any NXT you want to be counted towards the IGNIS Airdrop must be in a supported wallet by this block height. 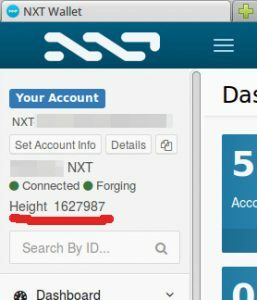 The ANG created a nice and simple guide to help you get started with NXT and ARDR! 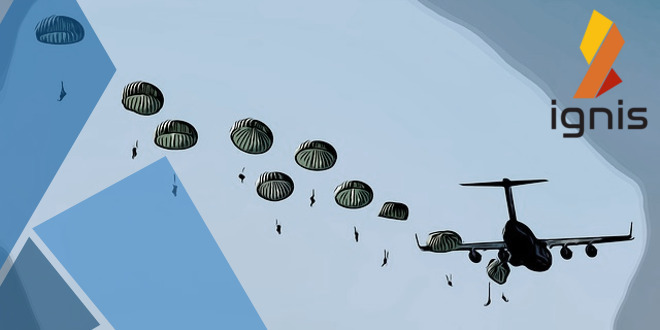 The Airdrop will be calculated on December 28th. Nxter recommends using the official local wallet but seven third-party exchanges have announced Snapshot integration support: Bittrex, AEX, Bitcoin Indonesia, HitBTC, Stocks.exchange, Freewallet, and Upbit. Any NXT you have in a wallet on these exchanges will be credited with free IGNIS, according to them. Latest update: https://t.co/HX7NGGLxE7 has confirmed support for the #Nxt Snapshot and $IGNIS #Airdrop. Thank you @StocksExchangeR! The Ignis chain has not been launched yet so IGNIS doesn't exist yet. In existence: official (non-tradeable) JLRDA ICO tokens on the Nxt blockchain that represents real IGNIS, and some unofficial IOU tokens (futures) on HitBTC exchange and HEAT. Those IOU's trade at such a price. 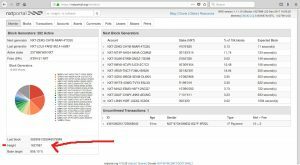 Last week, ANG partner AEX added NXT / BitCNY transaction support to the AEX cryptocurrency exchange. Community member Almonte found a hotel to sponsor the first Ardor Blockchain Meetup. If you are in Romania and want to learn more about the Ardor blockchain stay tuned as we announce more info. Finally I think I found a Hotel to sponsor what it would be my first Blockchain Ardor meetup. Now I am figuring out the way to attract businesses and university students of west Romania, this time I´ll try to show a less technical presentation (Isn´t it annoying that now everybody interest is on “how to invest”? 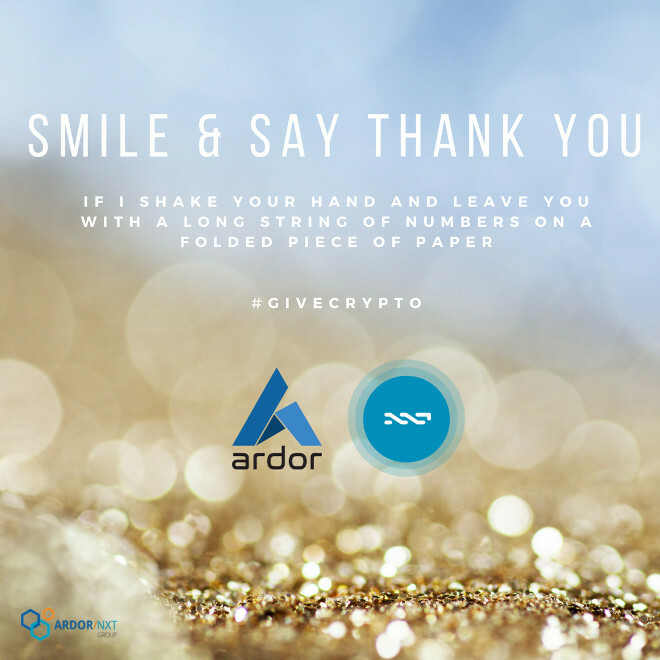 If anyone has non-technical slides about Ardor/Nxt to share with me, they are highly appreciated. 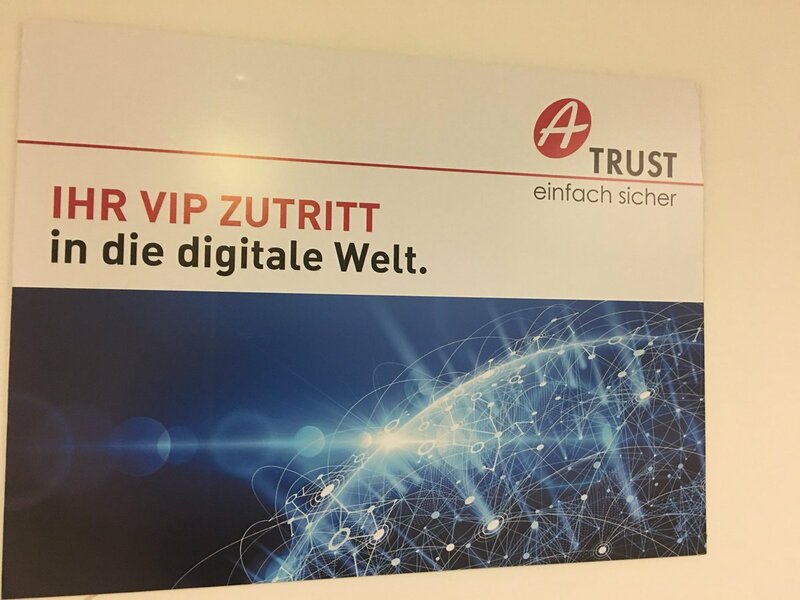 The Austrian government announced that they work with A – Trust to initiate an enterprise blockchain application based on the Nxt Blockchain technology which will enable Austrian municipalities to publish their announcements on a digital bulletin board created for this purpose. By now our readers know of Ignis, the first child chain of Ardor. But what is Ignis? Segfaultsteve wrote a piece about its awesomeness. Learn about use cases and some of the permissionless functionality of the revolutionary child chain technology powered by the Ardor Platform. Limesoda has announced a partnership with Jelurida and the ANG. We look forward to providing our readers with detailed updates about this partnership in the coming future. 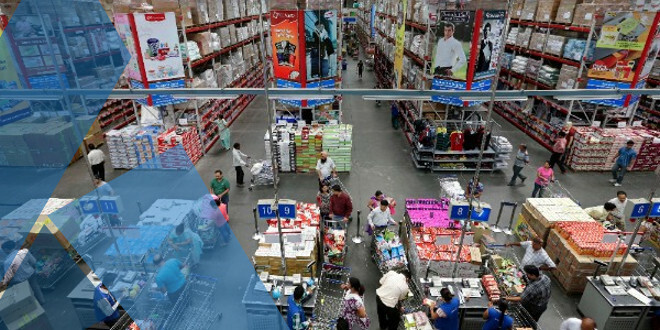 LimeSoda and Jelurida (developers of Nxt/Ardor technology) will also explore together the option of creating an Ardor child chain, that serves as a payment platform for the Magento webshop system. LimeSoda is a Magento solutions specialist and is always looking for opportunities to take their portfolio to the next level. Bernd Pfeiffer, Co-Founder of LimeSoda: We were very impressed with the director of the Ardor and Nxt Group, Travin Keith, and are looking forward to developing web-apps for us as a company in the future. Furthermore, we are resources available for when clients will approach us and request blockchain-driven apps. Lior Yaffe, core developer for Nxt / Ardor, announced that he is testing a new helpdesk system for Jelurida. Hashers added Nxt to their cryptoportal. Track and analyze how NXT is doing against the larger crypto world. Lior was interviewed by ICO Alert and he talked about Nxt, Ardor, and Ignis. No one is better at explaining these things than the man who worked on designing them. Updates for our Chinese audience. Many thanks to lege for being the Nxter conduit to the Chinese community – we warmly embrace everyone in our community! Bitcoin in Arabic released a video explaining Nxt, Ardor, and Ignis to the Arabic speaking world. Lior was very busy last week. He also conducted an interview with NeocashRadio. This interview touched on where and how you can obtain NXT ahead of the IGNIS Airdrop. Longtime community member, Travin, announced that on February 19th, 2018 he will host a trading webinar aimed at people with little to no knowledge about trading cryptocurrencies. More info to come. Fun fact: I found out about Nxt through BitcoinMarkets, despite it being against the rules to talk about anything that wasn’t Bitcoin at the time. Successful entrepreneur and new member of the Jelurida team, Veronica, wrote about how she ended up moving on with her life to newer and better things – the Nxt and Ardor ecosystem. 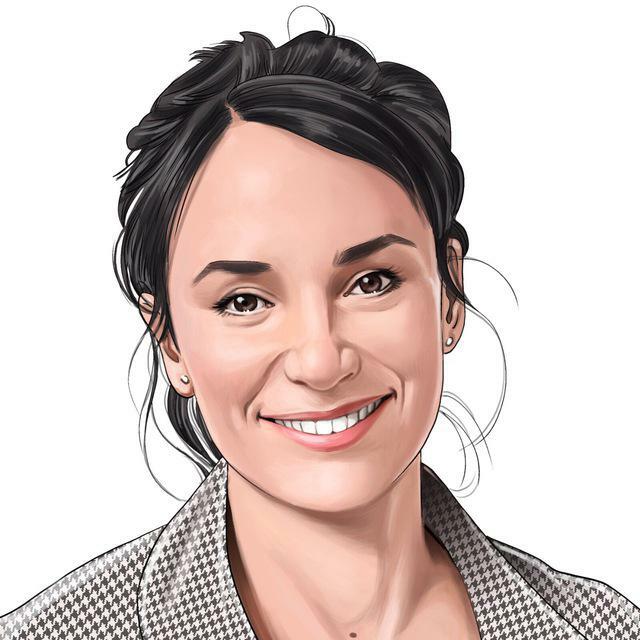 An engaging and personal look at her journey from CEO of a startup to a key member of one of the blockchains on the cutting edge of technological development. I asked around and, to my surprise, I found experienced people close to me who became my mentors, my wise “Yodas”. One of them introduced me to Nxt and Ardor technology, which I quickly found matched the three “must haves” that I was looking for in my next project: (1) great and solid technology, (2) talented, engaged and passionate people, and (3) a fast growing project in a disruptive sector. From all of us at Nxter, Jelurida, and the ANG we say Merry Christmas and Happy Holidays! Dear, Nxters! On behalf of the whole team, I wish you very Happy Holidays and a wonderful and successful new year! Thank you for your support! Janus continues to assemble more rigs for their mining operation – JNSHash. Concurrent with the IGNIS Airdrop is the Bitswift Airdrop as 10% of all SWIFT tokens will be distributed to IGNIS holders on January 1st. Bittrex is a great place to buy your SWIFT tokens after then Ardor launch on January 1st. You can see the largest address in bitswift is dedicated to blanket on top of all ignis holders, which is essentially all nxt holders yes. Realizing we have reduced the token supply of Bitswift through recent token burn. This means the amount allocated for Ignis users is actually slightly more than 10% of the total Bitswift supply. 10.45% to be exact. Was allocated prior to the token burn. There is another mandatory testnet upgrade before the final Ardor mainnet launch. Final preparations are being made ahead of the New Year’s launch of Ardor. This was the last upgrade to the testnet. Change log is below. 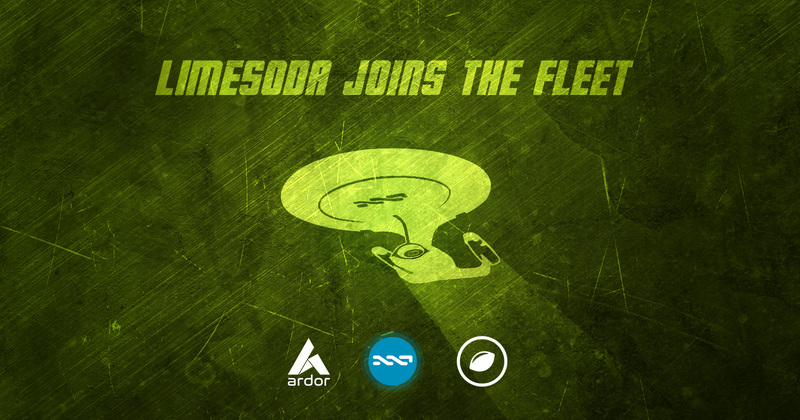 This release is a mandatory upgrade for all Ardor testnet nodes. It involves a reset of the existing testnet and starts from a new genesis block. 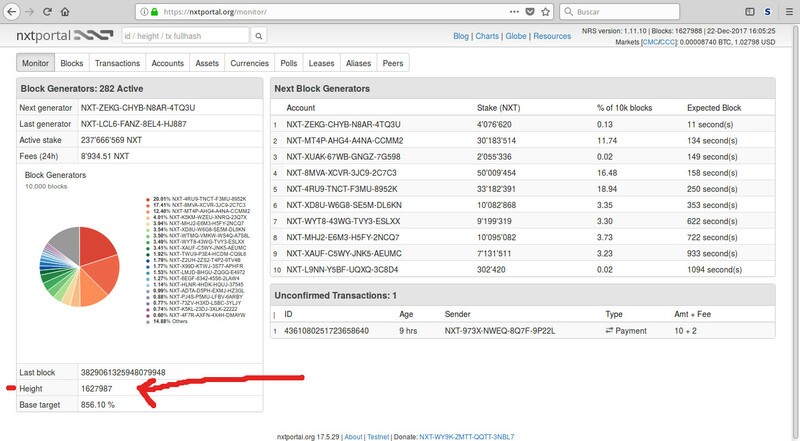 The new testnet genesis block is based on a snapshot of the Nxt blockchain at height 1624000. Forging on testnet is set to start at midnight UTC, Dec 22. The BTC and USD testnet child chains have been removed, for consistency with the expected production child chains. The EUR child chain has been renamed to AEUR, with 2 decimals. 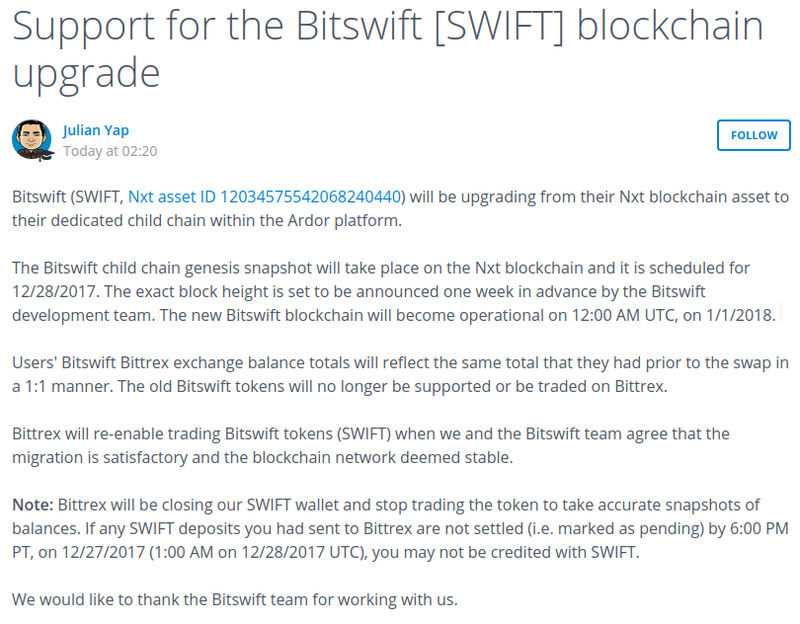 Child chain ids for AEUR and Bitswift have changed to 3 and 4 respectively. The child chain transaction types that affect only global platform entities and do not involve pricing or transfer of value are now allowed only on the IGNIS child chain. Such transactions currently are: asset issuance, setting account info, setting account properties, asset share increase, setting asset control, setting account control. All fees have been reviewed and updated. Most fees have been decreased significantly, with the default Ardor chain fee set to 1 ARDR, and the default child chain fee to 0.01 ARDR. Last week many users discovered an error in their logs after experiencing network issues. The issue arose from too few nodes announcing their address via a parameter in the configuration folder. Jelurida is working on a more permanent solution but an immediate fix involves editing the suggested parameters in your NXT/conf folders and increasing the maximum number of connections. The problem is that in the network there are too little nodes that announce their address via the nxt.myAddress property, and by default these nodes accept too small number of inbound connections (250). We are working on a more sustainable solution, but it will require a new release. For now I want to ask anyone who is running a public node, to first check if the node is accessible at the address announced with nxt.myAddress (port 7874 unless something else is set in the address), and then increase nxt.maxNumberOfInboundConnections. How much to increase nxt.maxNumberOfInboundConnections depends on the hardware capabilities, 1000 should be safe even on weakest hardware. My node run for a day with 4000 inbound connections on VPS with 1GB of RAM. Then it run out of memory, but I also had a tesnet node there. Do you have what it takes to work with the blockchain? 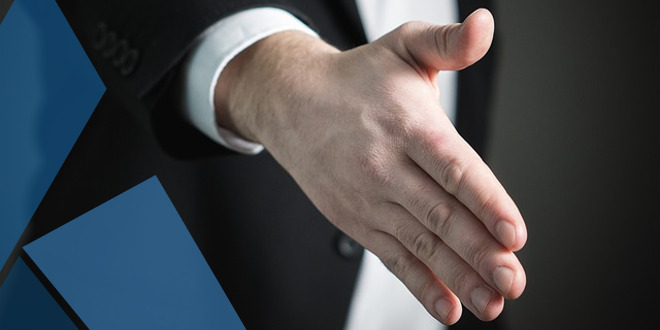 Ardor is looking for people who are experienced with the Nxt platform who can apply their expertise to developing for Ardor. HIRING! Hey everyone! Looking for a developer to join a U.S based team that can develop off of the ardor platform. We are leveraging the ardor platform in accordance with the JPL license. Need someone or a group who are familiar with building on NXT platform and can transition that expertise to ardor. PM me if interested! Happy holidays everyone! Forbes wrote about smart-contract solutions offered by new platforms like Ardor. Ardor’s smart transaction framework makes it very easy for developers to write smart contracts, unlike with Ethereum. Smart contract platform Qtum, for instance, boasts a faster consensus algorithm compared to Ethereum while Jelurida-developed Ardor offers scalability and customizability through its child chain technology. Ardor is mentioned as a competitor to Ethereum. The article highlights the versatility and scalability of Ardor as a major selling point for businesses. A very informative read. One such challenger, Jelurida, has created two platforms it hopes will challenge Ethereum’s dominance. 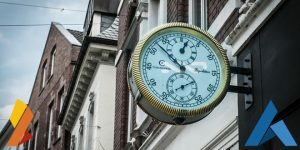 While NXT was accused of having too much in the way of deliverables, spreading its focus too thin, the company expects its most recent entrant into the platform game—Ardor will prove to be a silver bullet. Ardor is custom-designed to let developers easily build applications on the blockchain with minor input. It also features some creative improvements on Ethereum’s blockchain, including its parent-child chain architecture, which reduces bloat on the main chain and allows for better maintenance of the overall network. Ardor also utilizes Proof-of-Stake, which reduces the strain on each node and eliminates the need for costly mining, as coins are minted. 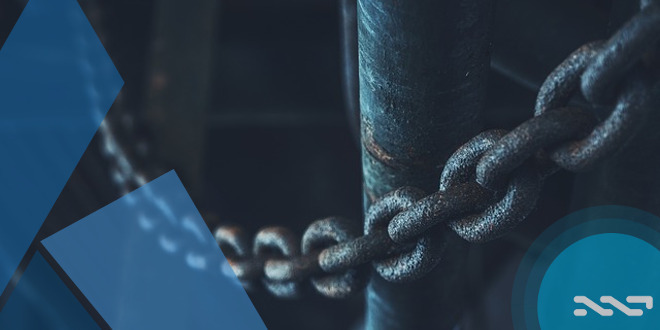 Ardor’s use of child chains that stem off from the main chain also adds several layers of security. The main blockchain will prioritize the overall network’s security, remaining lightweight and adaptable to changing loads. Additionally, each child chain will have transactions and data that don’t affect the larger chain, so even localized breaches can easily be quarantined without causing larger issues. Finally, NXT and Ardor both offer an improvement on Ethereum’s smart contracts. While ETH contracts are still the norm, there have been several instances where a poorly designed contract wipes out large chunks of the currency. Jelurida’s platforms use smart transactions that are not programmable, enhancing its overall security while providing less room for the error’s that commonly plague Ethereum. Cryptocurrencies may be getting the attention, but blockchain has more potential in the long run. Jelurida and its peers have the right idea, creating blockchain solutions tailored specifically for individuals or companies to build on them swiftly and creatively. Much like Ripple created a niche market to focus on the needs of streamlining cross-border transactions, Ardor, NXT, and others can capitalize on the demand for an agile and secure blockchain platform to build applications. Ardor is mentioned as a BaaS solution. The prunability and, hence, the solution to the blockchain bloat problem is highlighed and touted as a great solution for businesses. 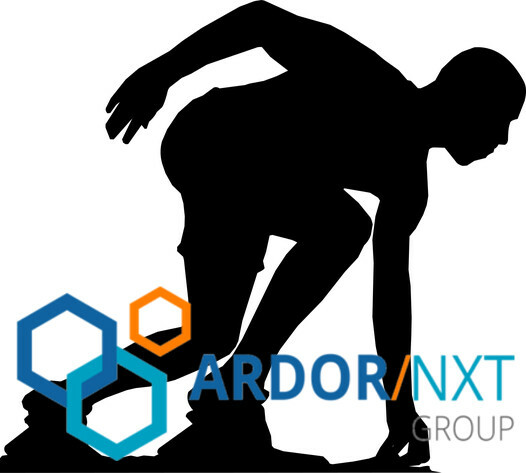 Jelurida, the group behind the pioneering proof-of-stake blockchain platform NXT, is now working on Ardor – a new project that is aimed at addressing blockchain’s scalability concerns for business users. Jelurida also recognizes the need for businesses to anchor their blockchain efforts to a secure and scalable platform. Ardor improves upon its NXT platform to provide a more scalable and customizable BaaS solution. Central to Ardor is its child chain technology. A business using Ardor could customize its own child chain to keep its data separate from other organizations’ data on the blockchain. Child chains are still validated by all nodes on the network and can be pruned at a scheduled time. This reduces bloat on the main chain. What is the fatal flaw of the blockchain? Scalability. The blockchain bloat problem is haunting Ethereum and Bitcoin. These platforms are not scalable as they are weighed down by their, immutable, histories. Ardor has a unique and elegant solution to this problem with their parent/child chain architecture. The prunability of Ardor child chains makes them lightweight, secure and very easy for businesses to deploy. Sensing a need for true scalability, the Jelurida group is working on their second platform, Ardor. The platform operates on a BaaS model that uses a parent chain in conjunction with several different child chains. The model’s parent chain is purposefully small. Its main objective is to guarantee the security of the entire network, including the child chains. The platform’s additional functions will all run on child chains, allowing the blockchain to streamline processes and scale rapidly. Because the parent chain is built for security and other operations can be executed through child chains, blockchain bloat will decrease dramatically. The brilliance of the platform is that it allows companies to create their own projects off of the platform in the form of child chains. They can be pruned without affecting the security of the parent chain while also allowing transactions to be paid in any child token, rather than the parent chain’s token. This gives companies the opportunity to still run as unique, autonomous entities while also enjoying the security of the parent chain. All chains will run smoothly because the architecture of the BaaS platform is designed to solve the bloat issue. Additionally, the platform utilizes the Proof-of-Stake (PoS) consensus method as opposed to the costly and energy inefficient Proof-of-Work (PoW) protocol. This is particularly important to startups who want to implement blockchain technology but may have a hard time due to the high costs associated with PoW mining. PoS mining is also the preferable method in places where government regulators could crack down on blockchains’ high energy consumption. Those who are new to blockchain technology can rest assured that the implementation curve is very shallow. The platform integrates well with APIs and is built in Java, resulting in an easy-to-use application. In light of these factors, it is quite likely that more companies will begin using BaaS models to improve their business operations. 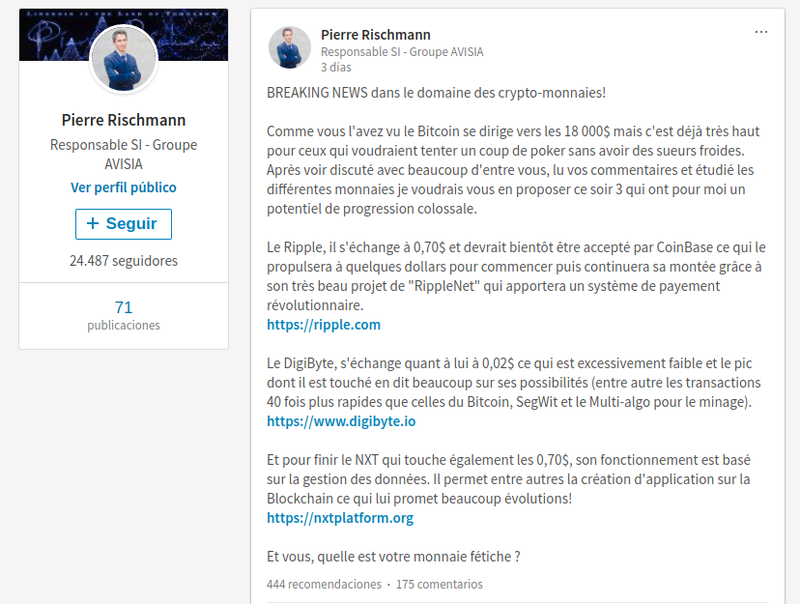 The Nxt platform is mentioned as an option for the AVISIA Group in France. Explanation about the unique architecture of Ardor. Read the article for a clever and easy way for non-technical people to understand the parent/child chain architecture of Ardor. The Parent-ChildChains is a new blockchain architecture developped by Jelurida team in their new brand fresh Blockchain-as-a-Service plateform Ardor. For the technical experts reading this article, it’s cristal clear and easy to understand. But for non technical people, it’s not so obvious to understand and to realize its potential and implications. Thus I came out with a small metaphor to help you get the mean idea behind this wired name. Ardor is mentioned as a competitor to Ethereum in the enterprise sector, which is very true. 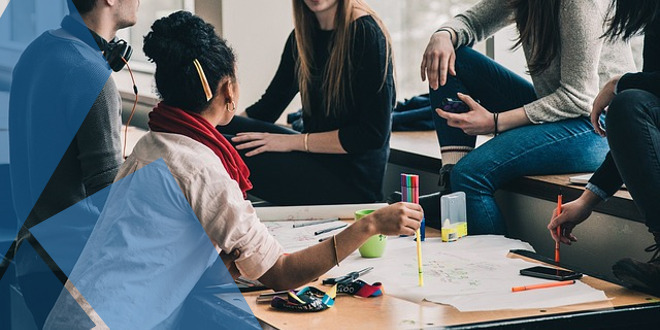 Ardor was created to solve specific blockchain problems and is being marketed, successfully, as a great and easy way for businesses to develop and deploy their own blockchain apps. Ardor is another blockchain platform that has the potential to displace Ethereum as the go-to blockchain for the enterprise segment. In fact, businesses that need a Blockchain-as-a-service platform will find undeniable potential in Ardor’s value proposition. 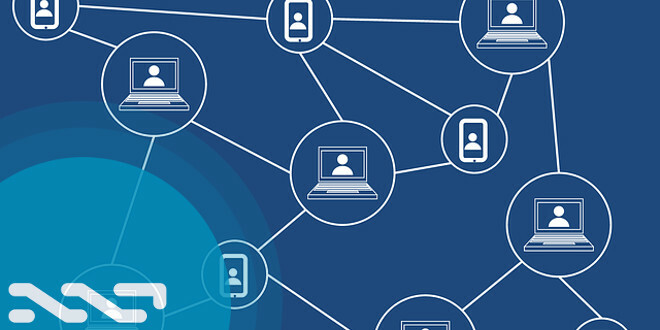 Ardor will make it easy for businesses to create their own blockchains using parent-child chains instead of the bloated nodes of some of the popular blockchains. Using the Nxt technology created by its parent company Jelurida, Ardor’s blockchain simply has a main chain and a practically endless number of child chains. 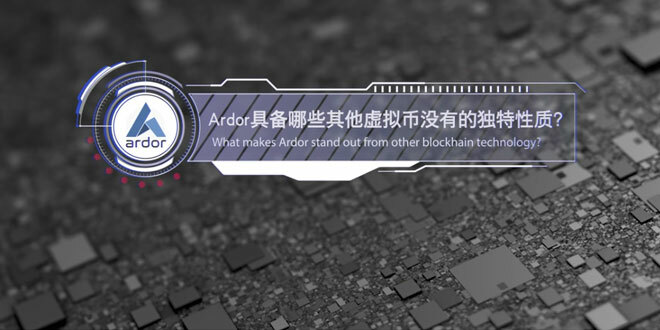 The main chain holds all Ardor token (ARDR) transactions but other features of the blockchain will be inaccessible in order to ensure improved performance and limit the odds of blockchain bloat. The child chains in turn are meant for businesses that want to create their own blockchain complete with tokens, aliasing, data cloud, account control, marketplace, and secure messaging among others. Another key factor that gives Ardor’s blockchain an edge over Ethereum is that Ardor uses a Proof-of-stake (PoS) network as opposed to a Proof-of-work (PoW) system that Ethereum uses. 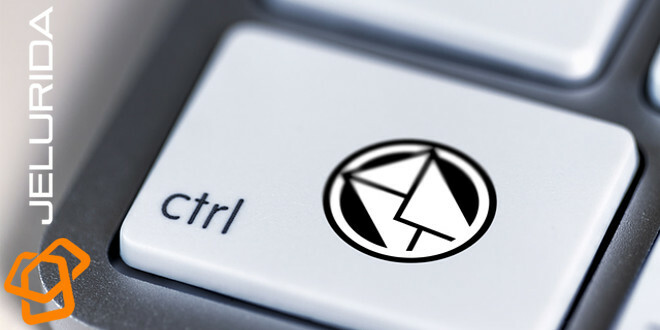 The Proof-of-stake system is resistance to potential censorship threat that could cripple the cryptocurrency industry because it doesn’t require heavy mining and the need for a mining factory. Interestingly, Ethereum has started to consider the idea of switching to a Proof-of-stake model; hence, Ardor is on the right path and with a first mover advantage over Ethereum. A terrible and poorly written article that attacks Jelurida, Christianity, and the kitchen sink. We advise against reading the inflammatory content in this article as it will only confuse you do the writer having the grammar and syntactical abilities of a child. We at Nxter are above such petulant attacks but there is value in reading Lior’s responses to the claims. User MikeA – Still uploading in parts (long article). 1. The date chosen for the snapshot is partially based on our past experience that our community members are working class people that actually on the holiday season will have more time follow the snapshot and launch process and perform the necessary testing. From this reason we also release many of our releases on Saturday even though we have nothing against Judaism. 2. 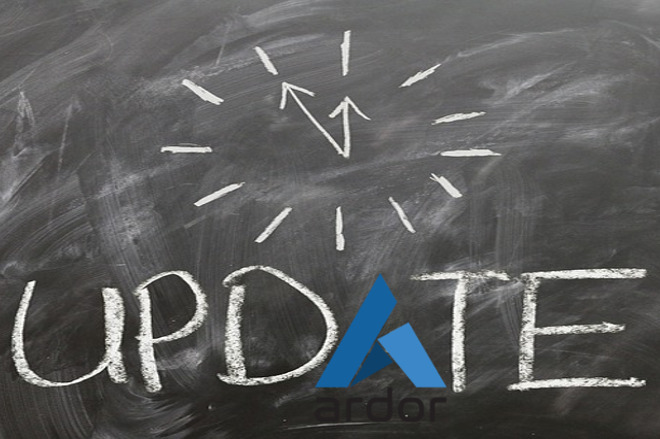 The block height change was necessary since when we announced it in October we didn’t fully realize that exchanges will have to stop trading ARDR between the snapshot block and the Ardor launch. Once we realized this we decided to delay it by few days in order to shorten this time period. So oversight yes, but nothing sinister. 3. As to market manipulation and insider trading. Jelurida announced upfront that we will sell most of the NXT we raise and this is what we did. Take a look at account NXT-72LE-QYEV-D3LE-AM8G7 where we keep the ICO funds. This is all done transparently for anyone to see. 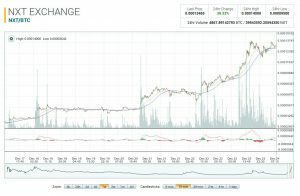 NXT just took off with a major pump, following an official announcement from Bittrex, one of the most popular cryptocurrency exchanges, confirming their support for the upcoming IGNIS tokens airdrop. 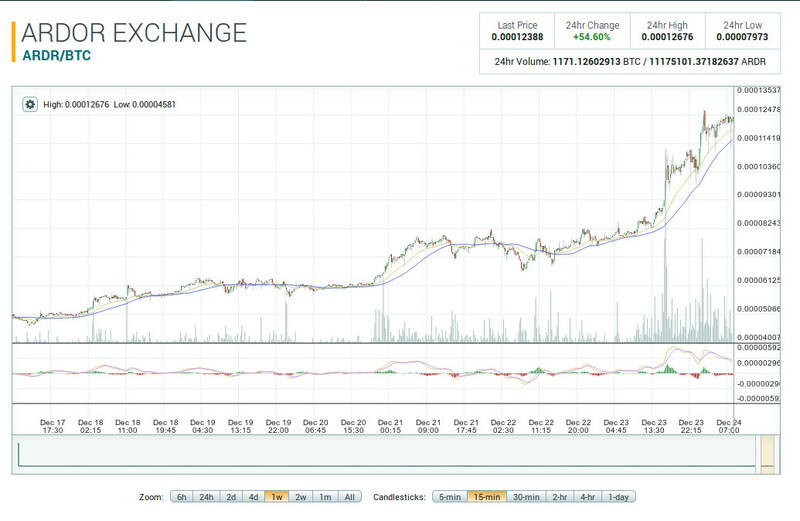 NXT is going to see another big pump in next 10 days. IGNIS airdrop is coming and it is currently causing a FOMO. Whales are pushing the price down with massive sell walls but once those sell walls are gone we will see the moon. This is not a trading advice and I am not responsible for any losses may occur..
Twitter Bittrex Yes, we are supporting the IGNIS airdrop. https://t.co/sDB8iD9Bfa https://twitter.com/BittrexExchange/status/943585026372902912 an hour ago Comment: Note: Bittrex will be closing our NXT wallet and stop trading the token to take accurate snapshots of balances. If any NXT deposits you had sent to Bittrex are not settled (i.e. marked as pending) by 6:00 PM PT, on 12/27/2017 (1:00 AM on 12/28/2017 UTC), you may not be credited with IGNIS. Possible repeat of last couple waves? Volume increasing.. 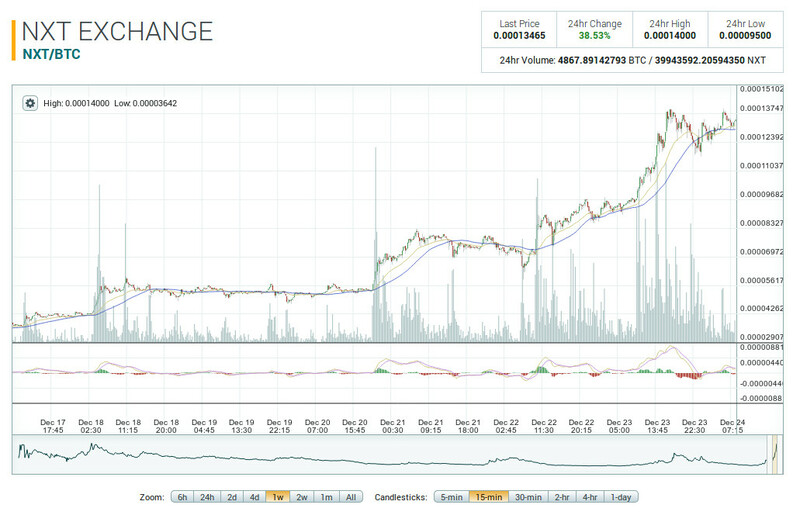 In my opinion it’s not worth it already to buy POLONIEX:ARDRBTC 4.48% Si vis pacem, para bellum. Follow us on Twitter for important breaking updates during the week as they happen. Stay warm and stay informed, dear Nxters. See you back here next week! Merry Christmas and Happy Holidays!